New rumors suggest that Sony will release a version of the RX1 full frame camera with a black and white sensor. Such a camera immediately brings to mind the Leica M Monochrom, which runs $8000. With that we’ve seen from Sony’s full frame mirrorless offerings so far, it is likely that Sony could match the Leica M Monochrom’s final image quality for much less than half the price. 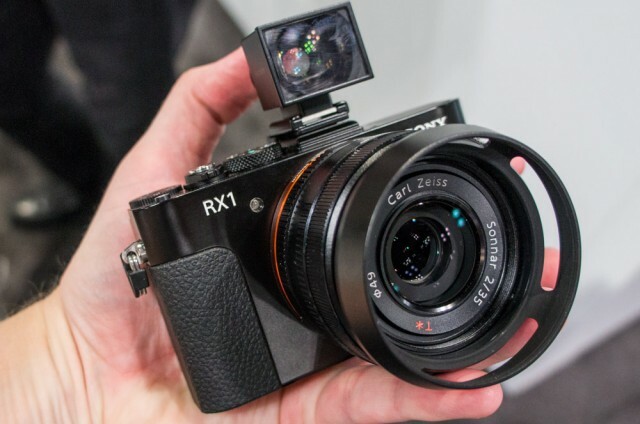 The black and white Sony RX1 is rumored to feature a 24MP sensor and a higher frame rate than its color counterpart, as well as a +6db S/N gain over the color sensor. Pricing is rumored to be under $3k with an announcement date later this year.